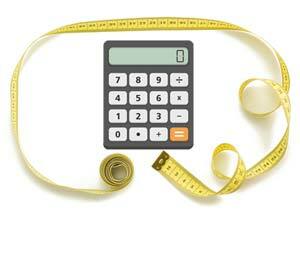 You're Here: Home / Make Do And Mend... Want To Save Money? 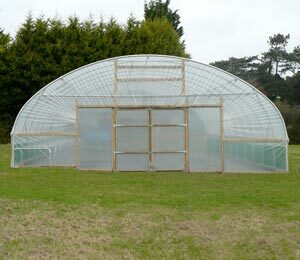 First Tunnels Have Got It Covered! 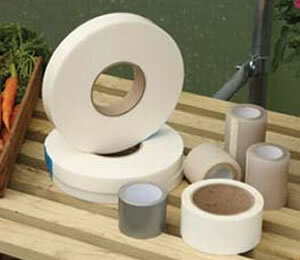 Make Do And Mend... Want To Save Money? 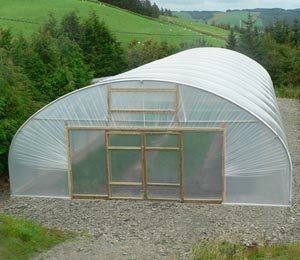 First Tunnels Have Got It Covered! 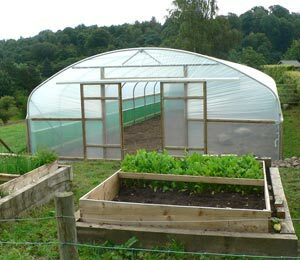 In today's challenging economy, nearly every shopper is looking to save a few pounds wherever they can and many people now grow their own food to help make ends meet. 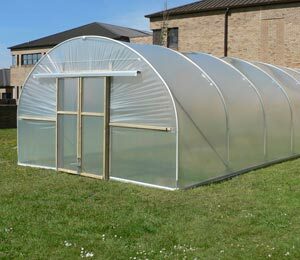 Thrifty Gardening, Growing your own, recycling and making do is really quite trendy in gardening circles and with the interest in growing your own fruit and vegetables soaring, the demand for Polytunnels has never been greater. 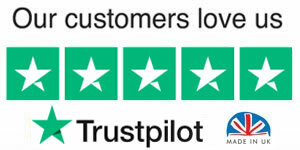 When we're tightening the financial belt, it's good to know that this much-loved pastime just happens to save the wallet too! 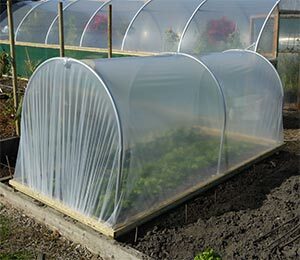 Growing your own fruit and veggies can have a dramatic impact on our weekly food bills throughout the summer months and if you freeze, can or bottle your surplus harvests, you can extend your savings into the winter months too... You'll soon be reaping the wonderful benefits Growing Your Own by shaving £100's off your ever increasing grocery bill and not forgetting growing more unusual and tasty varieties of produce not usually available in the supermarkets all year round! 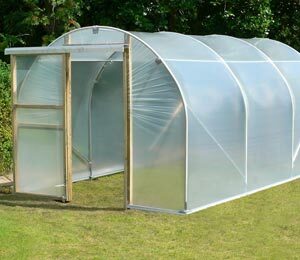 The climate of make-do-and-mend has led many thrifty gardeners to refurbish, extend or even relocate Polytunnels in a bid to maximise growing space and open up new exciting grow your own opportunities. 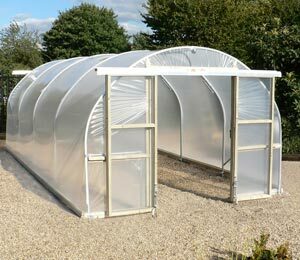 You've only got to look at eBay to see just how many second hand Polytunnels are up for grabs and it's easy to make them look as good as new! 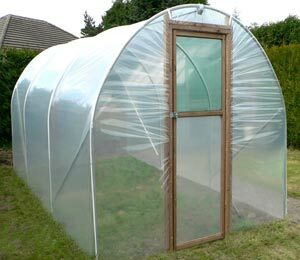 A Polytunnel may appear like an extravagant expense but you'll soon realise you don't need to dig deep to bring an old Polytunnel back to life. 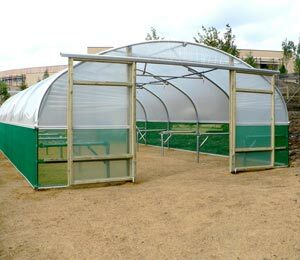 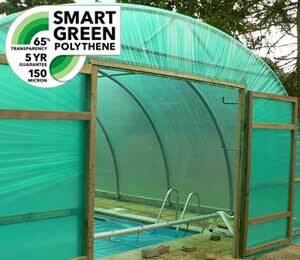 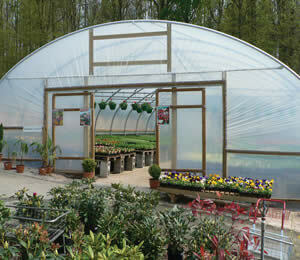 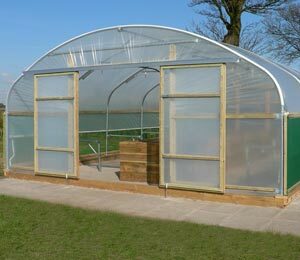 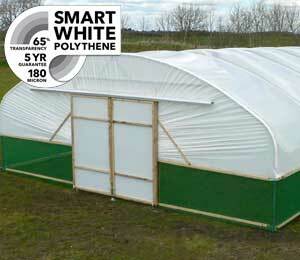 First Tunnels offer a one stop shop for gardeners who are keen to get growing under polythene. 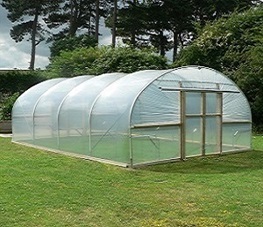 Whether you're modifying an existing Polytunnel, building a DIY Polytunnel or just need a replacement tube, make sure you have First Tunnels on speed dial 01282 601253. 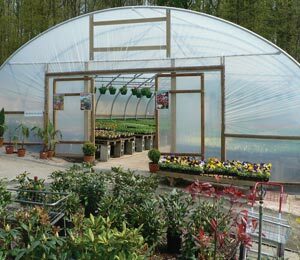 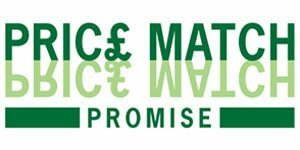 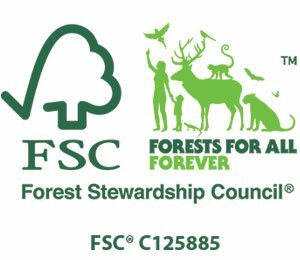 With over 25 years of expertise under our belts, we're leading the way when it comes to anything to do with garden Polytunnels, commercial Polytunnels, polythene covers, fruit cages and polytunnel accessories. 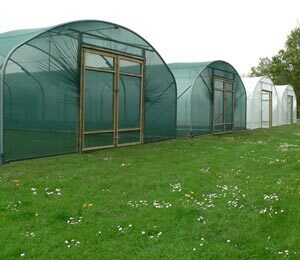 If your Polytunnels polythene cover is past its prime, or you've moved into a new house or inherited a second hand Polytunnel, First Tunnels can provide clamps fittings, adhesive tapes and replacement polythene covers to get your Polytunnel back in business. 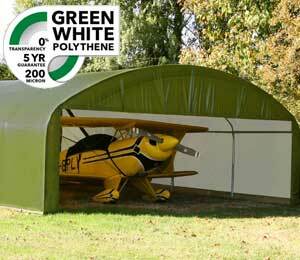 It really needn't cost the earth! 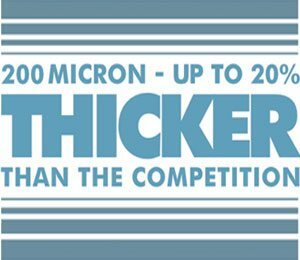 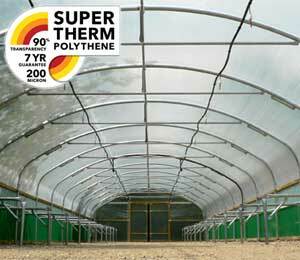 All of our polytunnel films have a five year guarantee and are arguably the thickest available in the UK, 800 gauge/200 micron - 20% thicker than those available from our competitors. 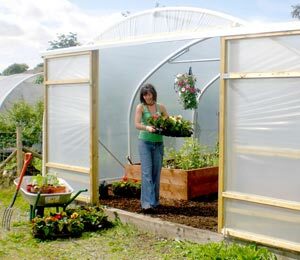 Gardening on the cheap is really nothing to be embarrassed about, in fact it's surprising how something as simple as frugal vegetable gardening can impact your life and your pocket and you never know…..you might even see a little tinge of green on those thumbs!